This season, Alana performed Baba in Menotti's The Medium with the newly formed "Music On Site" in central Kansas and made her straight-play debut with Theatre Raleigh as Sophie in Masterclass. As a member of the Natchez Festival of music over 3 seasons, she performed various roles including Ruth (The Pirates of Penzance), Buttercup (H.M.S Pinafore), and the covers of Suzuki (Madama Butterfly) and Julie LaVerne (Show Boat). Other previous work as a mezzo-soprano includes Mother (The Consul), The Mother (Hansel and Gretel), Katisha (The Mikado), Santuzza (Cavalleria Rusticana), and Mrs. Lovett (Sweeney Todd: The Demon Barber of Fleet Street). 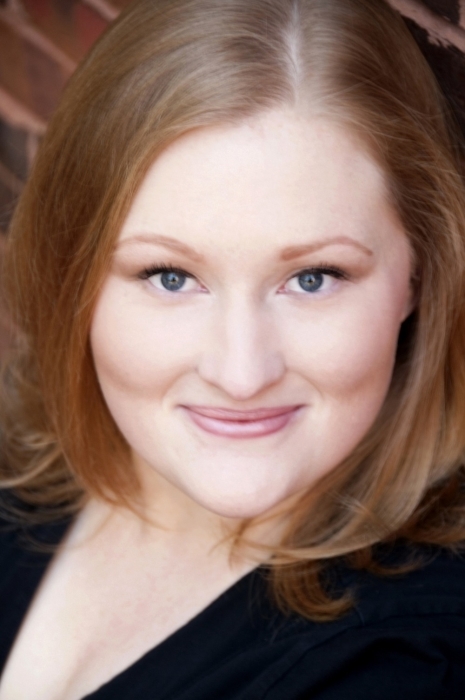 Local to Raleigh, she has done 2 seasons with the Savoyards of Durham, performing Lady Sophy (Utopia, Limited) in 2015 and Mad Margaret (Ruddigore) in April of this year.